If you're a fan of everything mint green, we have the projects for you! Our members of the Cricut Community have been busy crafting up these projects that all feature the color mint in their design. If you're throwing a baby shower, you could craft up this punny Mint to Be a Mommy Banner by Jennifer. I think the pink flowers match perfectly. We're big fans of Hello Kitty around here - have you seen our Hello Kitty party? 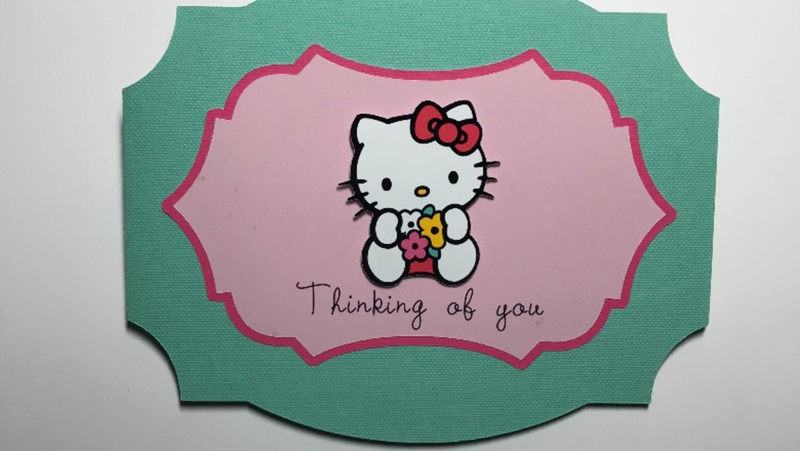 Christa designed a card that is sure to delight your favorite Sanrio fan. 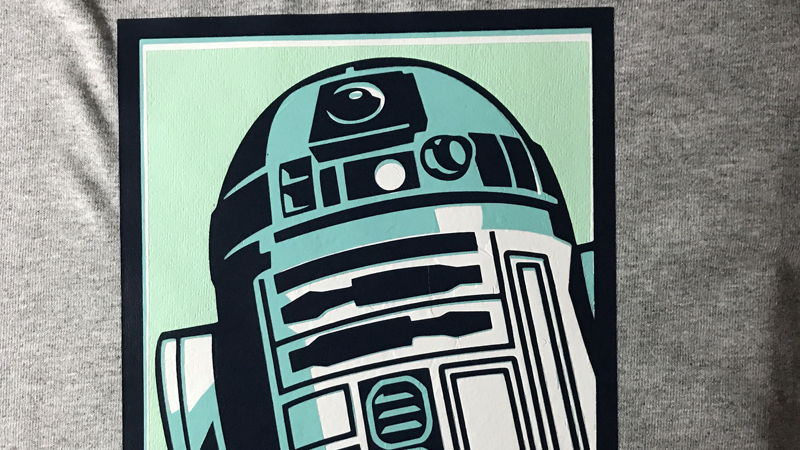 Christa also designed this fun R2D2 shirt. The mint is a great contrast to the blue of the design. 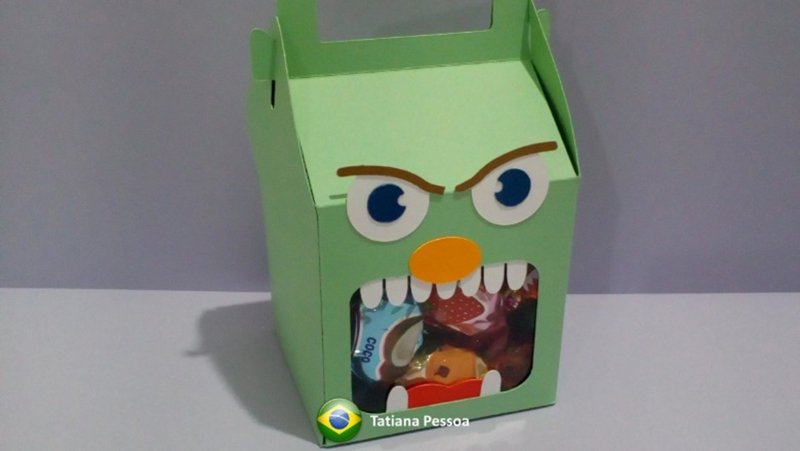 Tatiana designed this monster box, which would be perfect for Halloween treats! 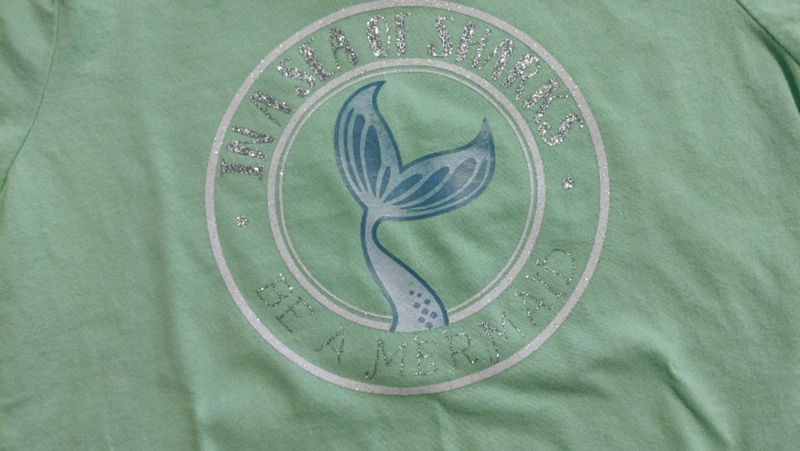 Make this "Be a Mermaid in a Sea of Sharks" for your favorite mermaid lover. It was designed by Kenneth. 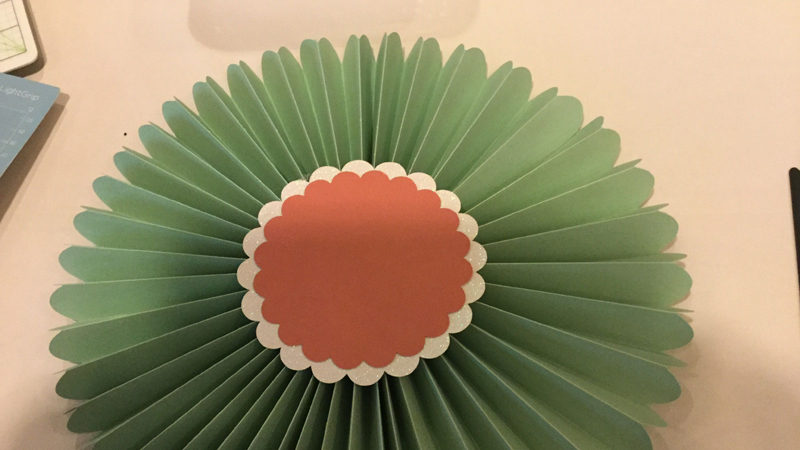 Dress up any party with lots of these green rosettes that were created by Catherine. Where has the year gone?!? It's almost time for Christmas again. 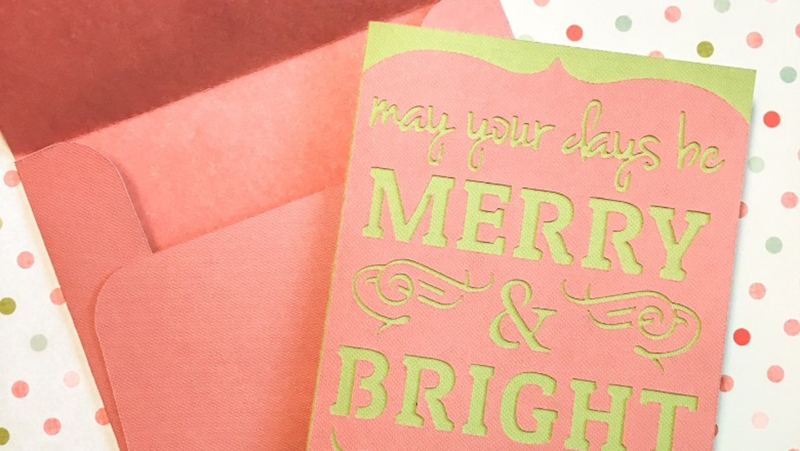 If you're looking to make your own this year, you can make this Merry and Bright Card by Nancy. 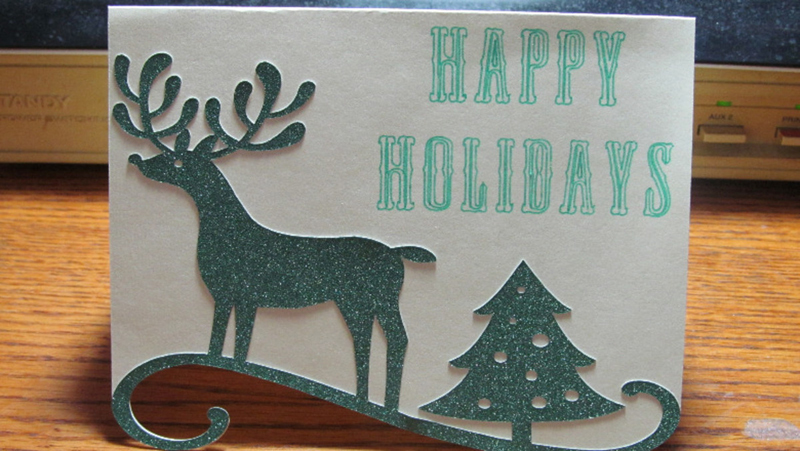 If you're looking for a holiday card that is completely designed with shades of green, make this Reindeer Card by Lisa. Since I grew up in Southern California, I have a fondness for anything cactus. 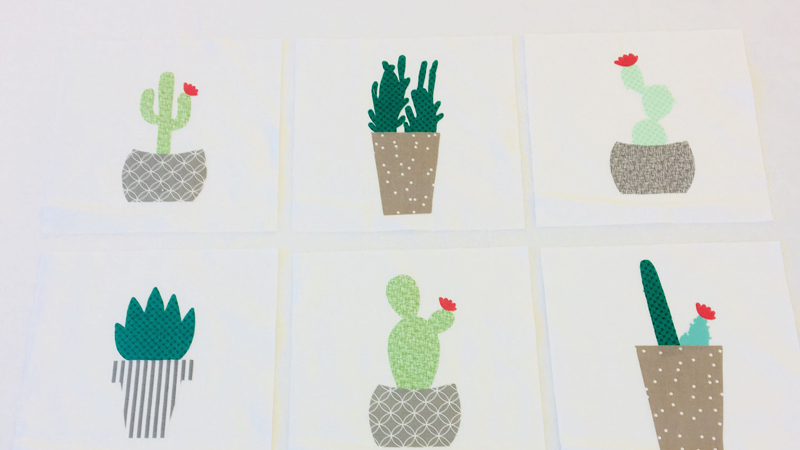 Perhaps I need to make a pillow or two featuring Nicolle's cactus applique collection. 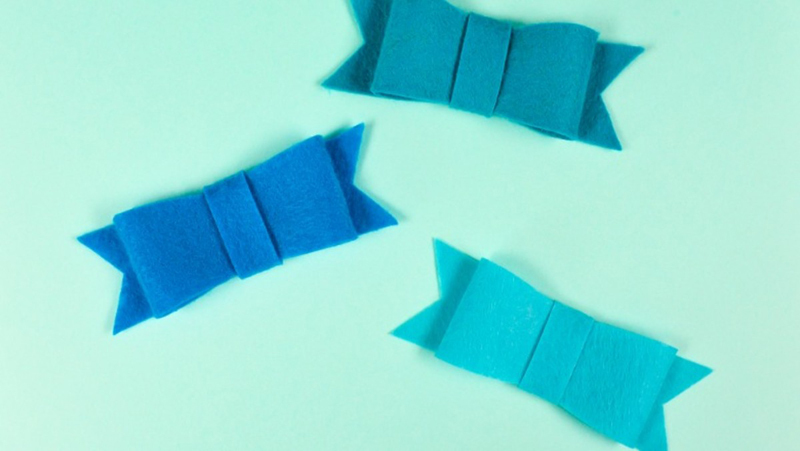 Cori designed these felt bows you can use on dresses, as hair bows, on presents, and just so many other ways. Which project is your favorite? Leave us a comment below and show us your mint projects with #CricutMade. Hi. You can find out more information on contributing to Community by clicking here.